Jessica Borrelli organizes Cash Mob for Caffe Perfetto in Bremerton! 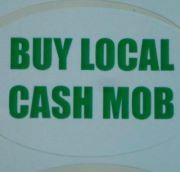 A nice local woman named Jessica Borrelli started this cash mob to help a local business – it is right before the Armed Forces parade too! If you can help support it by getting a cup of coffee and donuts, it would be great! 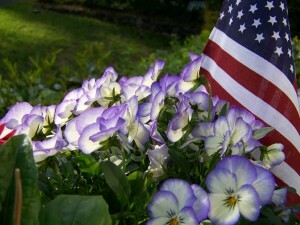 Then take your delicious coffee and go watch the 64th Annual Armed Forces parade. 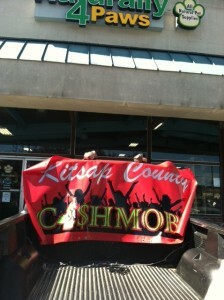 Look for the Cash Mob Sign and go ahead and park in the parking lot and walk right up to the window. They are having a relaxed Saturday morning tailgate style! Then you can go watch the 64th Annual Armed Forces Parade which starts at 10AM. The public is invited. Spread the word! You can RSVP on Facebook HERE!